Today I decided to install AWStats for analysing my webserver traffic. After this, some weird bug showed up in awstats. It warns about nested includes that don’t work because perl version < 5.6 is installed. Great, I got 5.8.8. I found this bug on http://www.mail-archive.com/debian-bugs-dist%40lists.debian.org/msg385558.html and applied the patch. Next thing to do is to create initial awstat databases with the logfiles I already have. And edit back /etc/awstats/awstats.www.welemrs.net.conf with the usual logfile. Include this file in your favorite virtual host container where awstats stuff can be viewed by authorized people only. Higly recommended, the reputation of awstats.pl CGI makes it neccessary to do so. After inclusion, the script alias ScriptAlias /cgi-bin/ /usr/lib/cgi-bin/ could be removed because it was already mentioned in my virtual host. Now, when calling https://securehost.domain.com/cgi-bin/awstats.pl?config=www.welmers.net , you should be able to see all gathered data in the log files. Today I wrote a script for gathering health statistics on my servers. 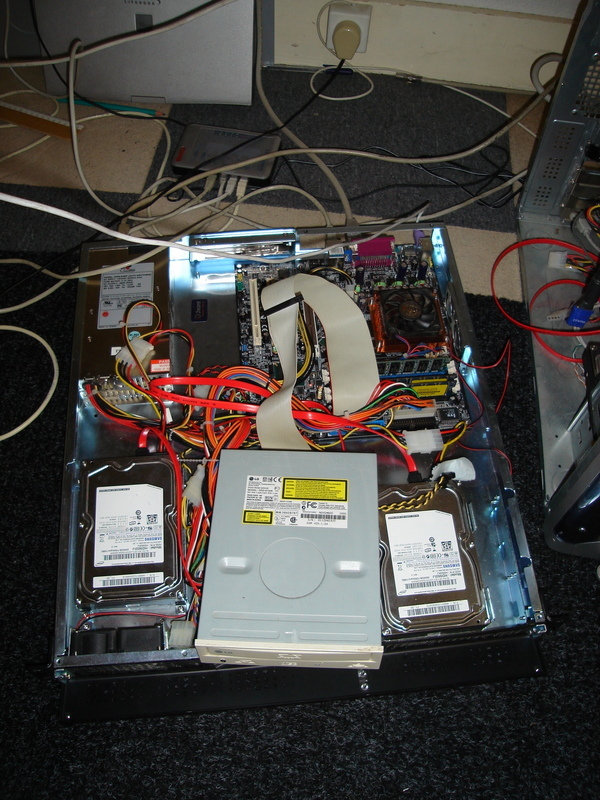 It gets data from hddtemp and sensors and writes it to a MySQL table. The MySQL table can easily be analized by (web) scripts to graphs e.d., functionality I still need to write.